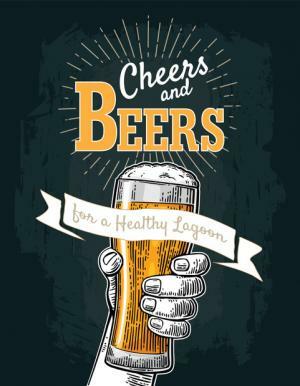 The VIP party for the 2019 Craft Brew & Wingfest is dubbed "Beers & Cheers For A Healthy Lagoon." The Sunrise Rotary Club has been a steadfast advocate for a healthier Indian River Lagoon and many of its charitable projects focus on improving lagoon health and education. Join us at Walking Tree Brewery for a private and exclusive sampling of the best local home brews on the treasure coast with chef crafted appetizers. Beers & Appetizers compete for best of show and you're the judge.